Vietnam ... to me it is a land of mystery. And I'm slowly uncovering Vietnam's delights, starting with Hanoi and Halong Bay. you've done some great work here! High quality work with so many gems. I am so glad you visit my homeland. 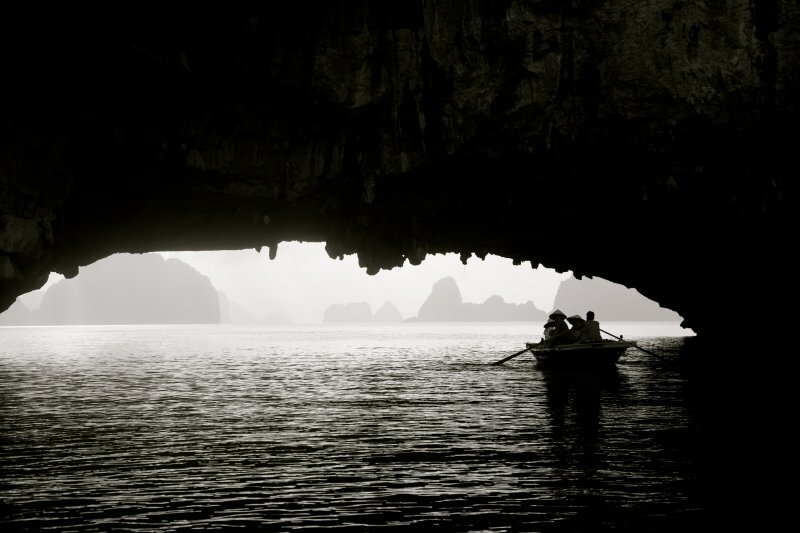 Beautiful gallery and most impressive photos of Ha Long Bay. High quality shots that show curiosity and enthusiasm for this country, and invoke the same with the viewer. v.
Man, you have a winner here. Some really fantastic shots in here. Some of the black and whites are among the best I've seen of Vietnam and the CSS is , aesthetically, just about perfect as a presentation piece for your work. Excellent gallery! Done in a very professional and artistic fashion! V.